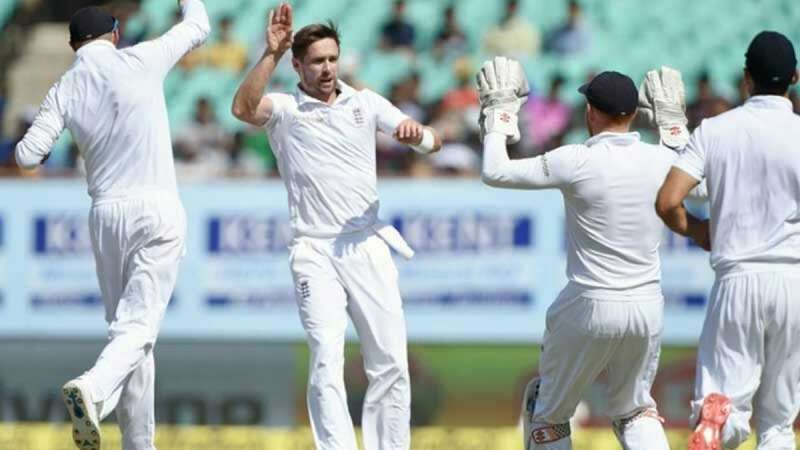 Strong Indian team lost its grip on the match as England’s tail-enders pushed match to end in a draw. Team India started their innings on a positive note and put 457 runs in their first innings. England folded their innings on 496 runs. India declared their second innings on 391 on the last day.